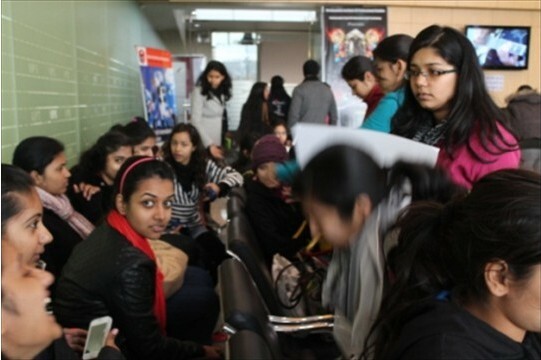 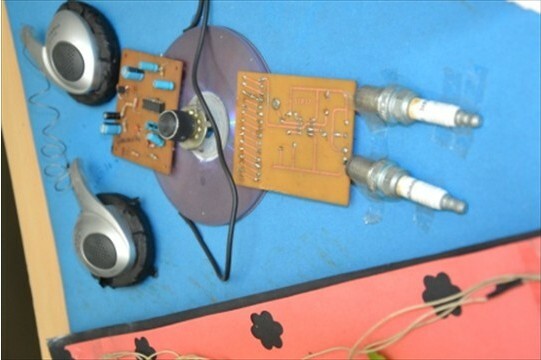 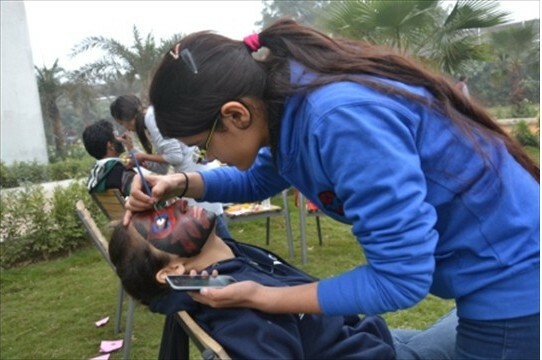 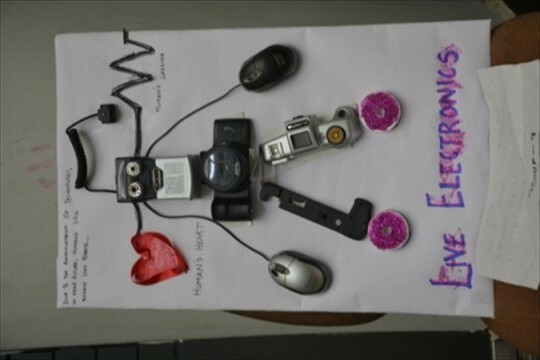 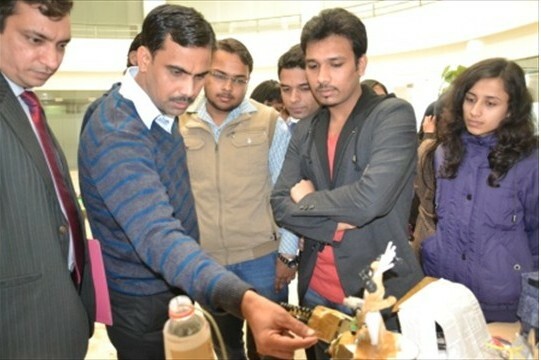 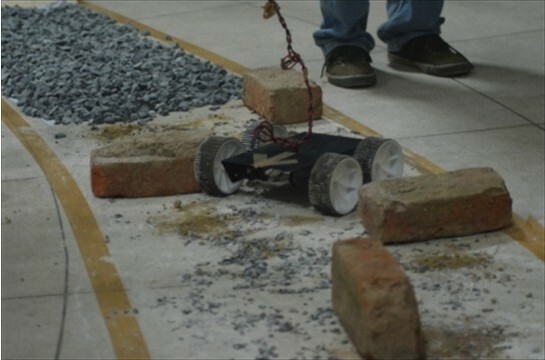 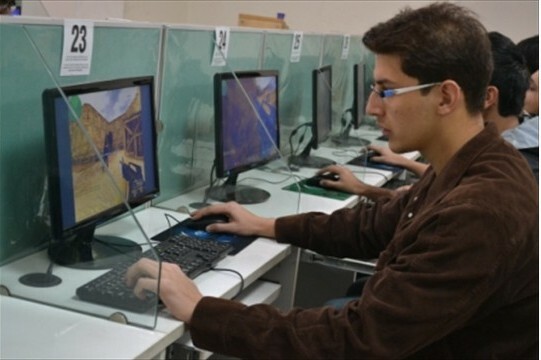 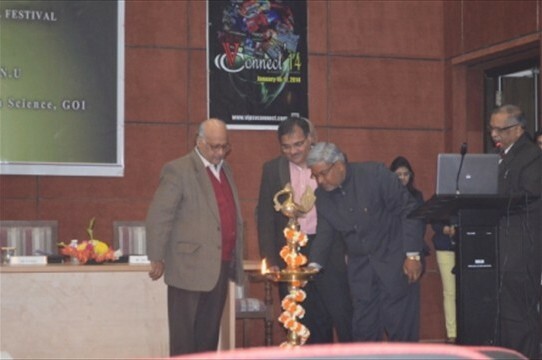 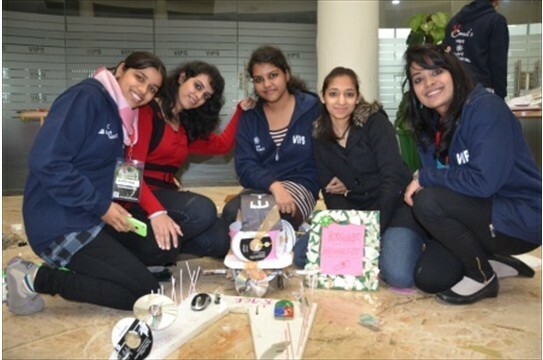 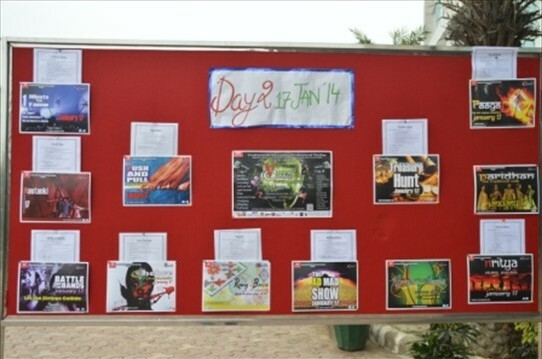 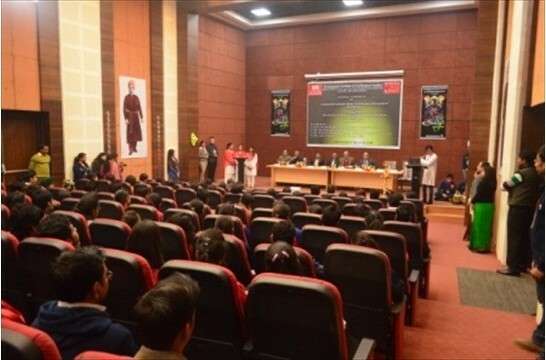 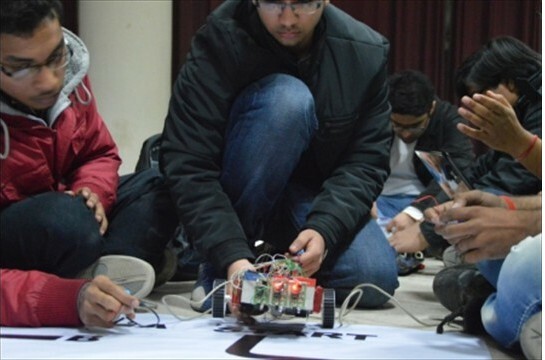 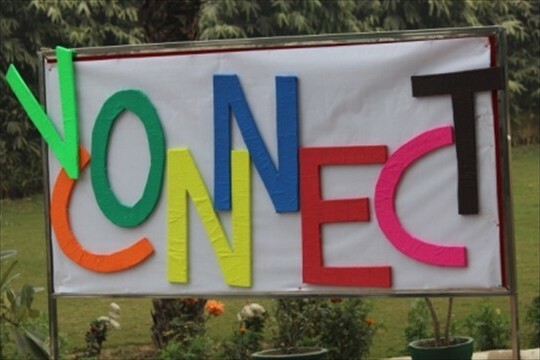 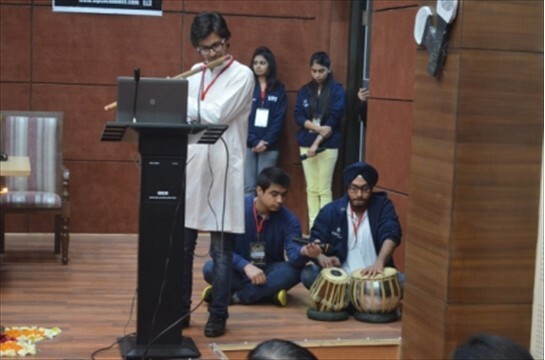 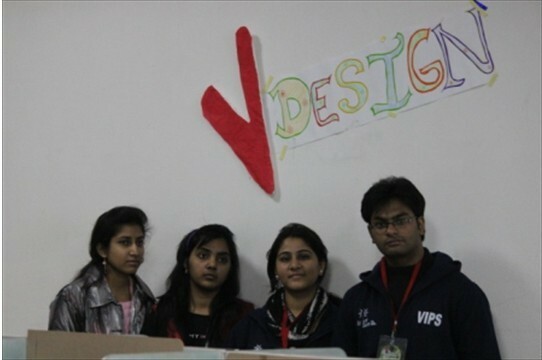 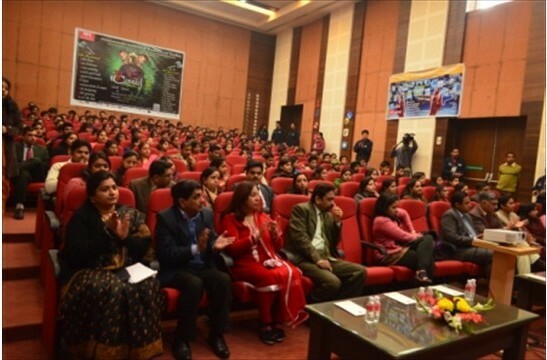 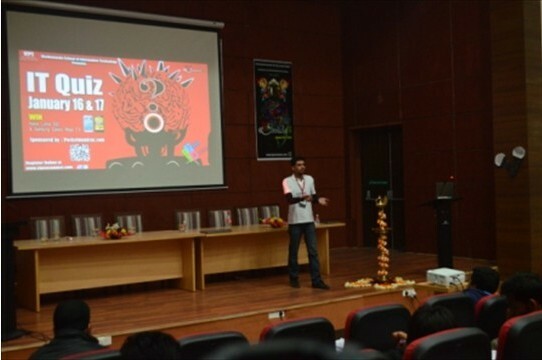 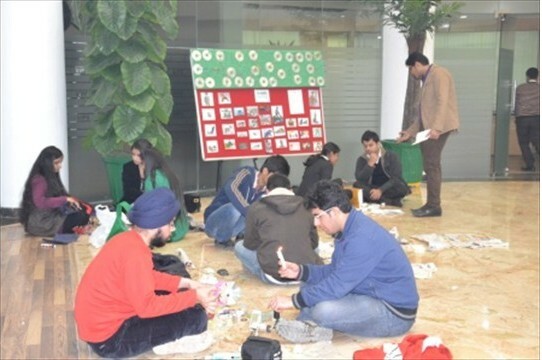 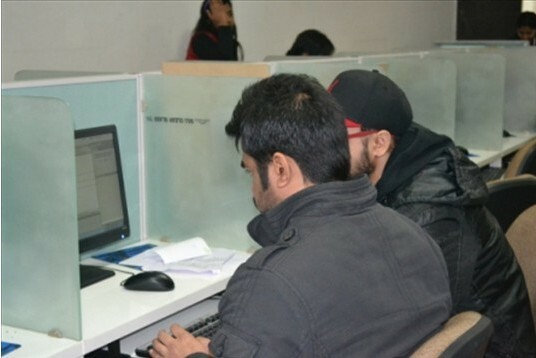 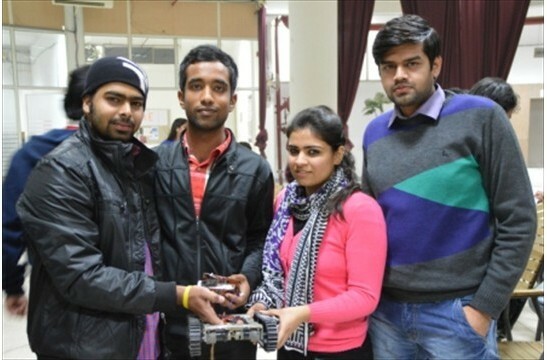 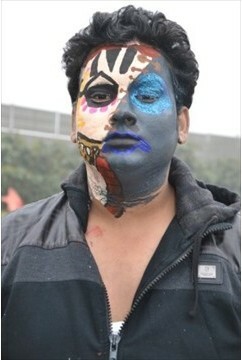 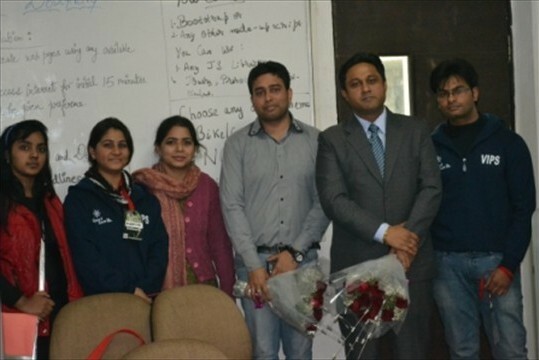 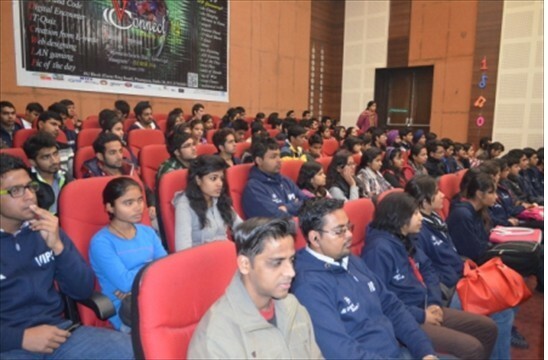 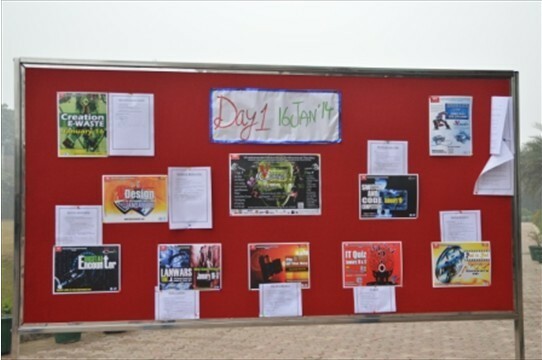 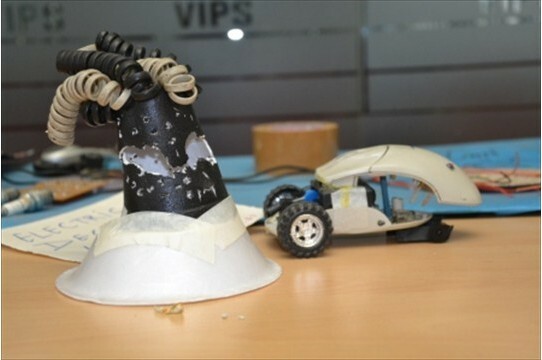 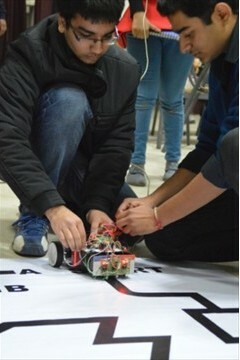 Vivekananda School of Information Technology organized 2 days Inter college Fest VConnect ’14 on 16th and 17th of Janaury ‘2014 – First day was dedicated for Technical events and the second day for Cultural events. 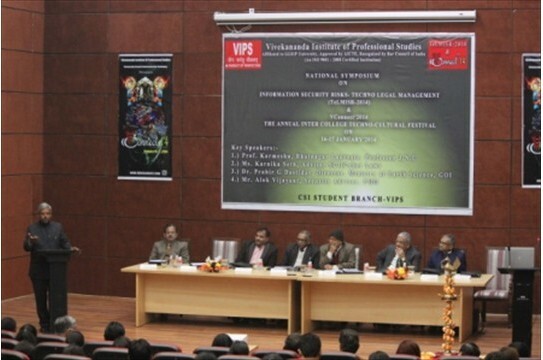 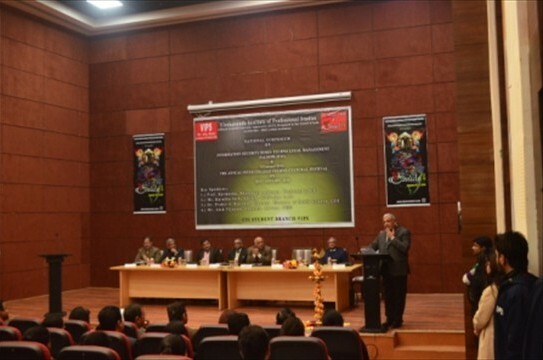 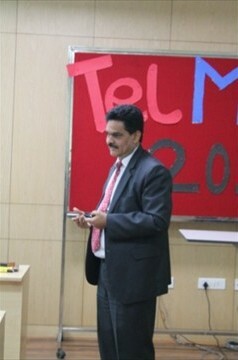 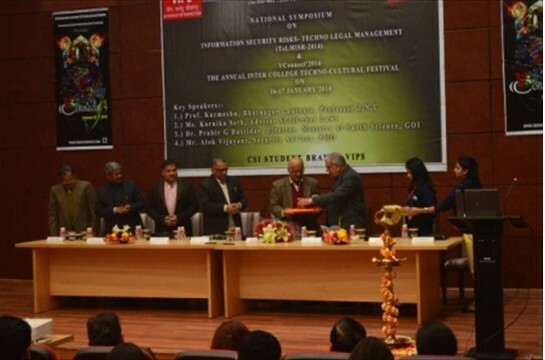 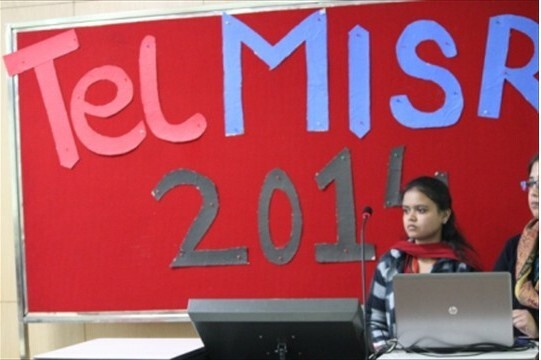 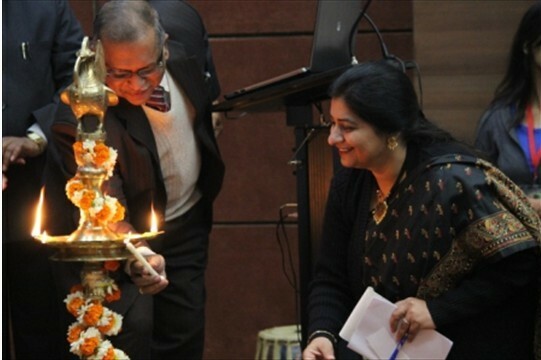 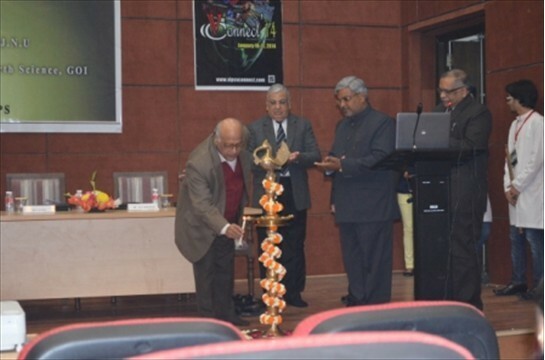 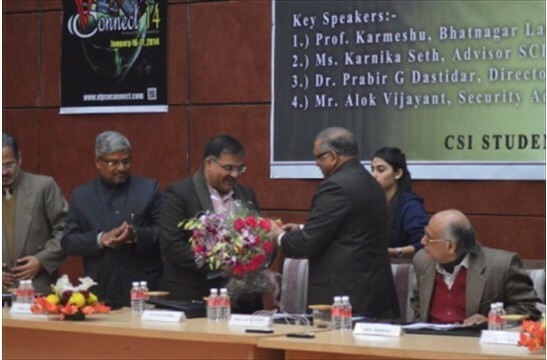 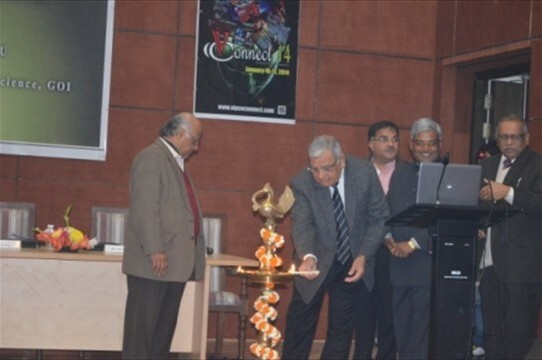 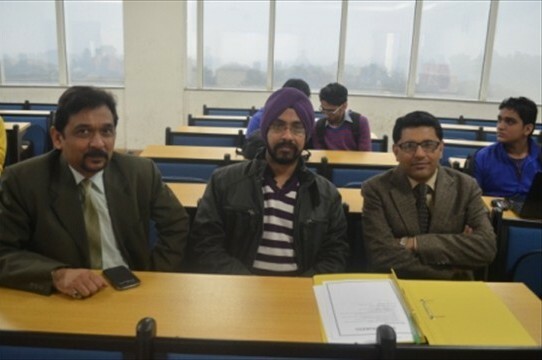 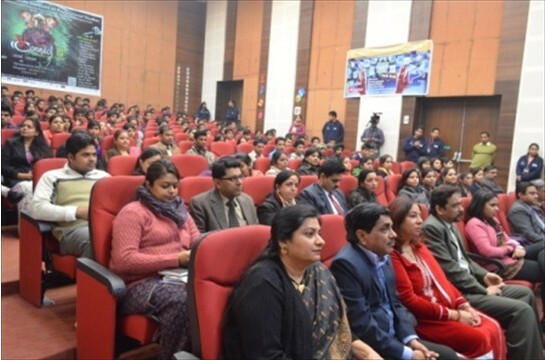 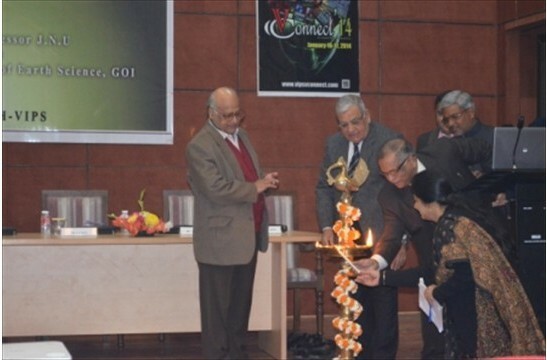 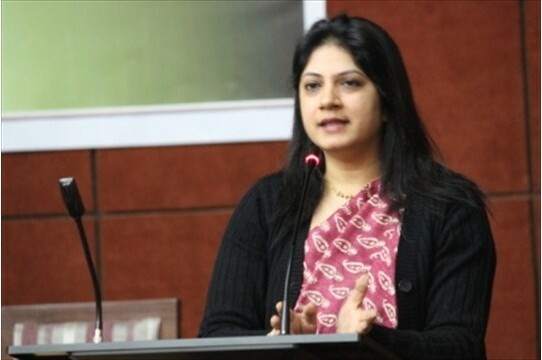 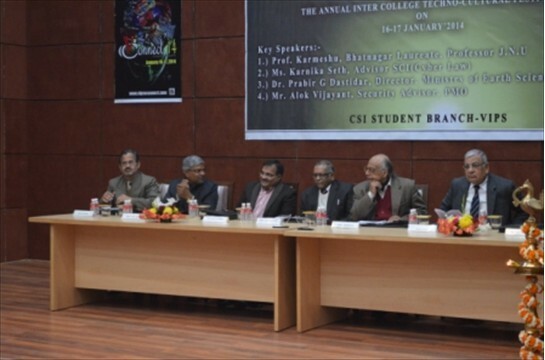 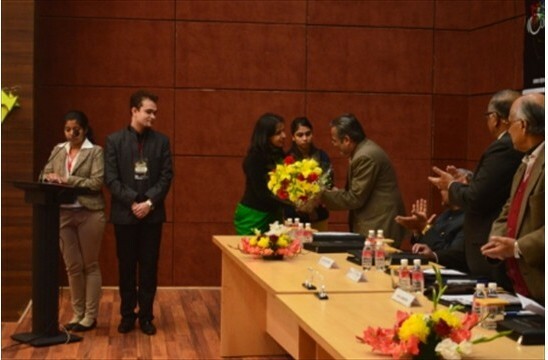 A national symposium – titled “Information Security Risks – Techno Legal Management” (TelMISR-2014) aimed to address research papers and case studies related to the aspects of information security pertaining to Indian context. 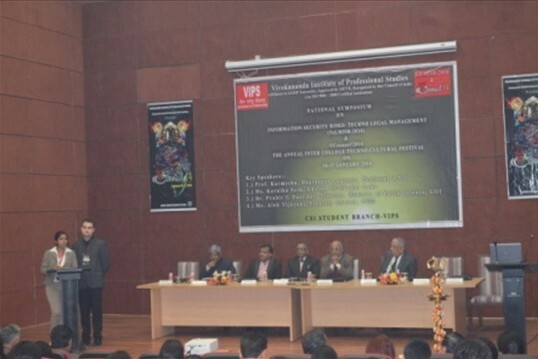 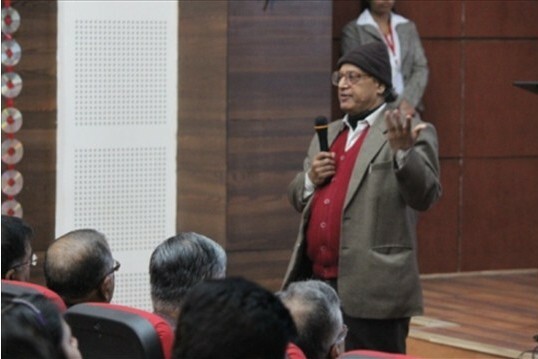 It l provided a forum to committed Academicians, IT Professionals, Eminent Researchers, & Scholars to exchange ideas for mutual benefits on the concerned topic. 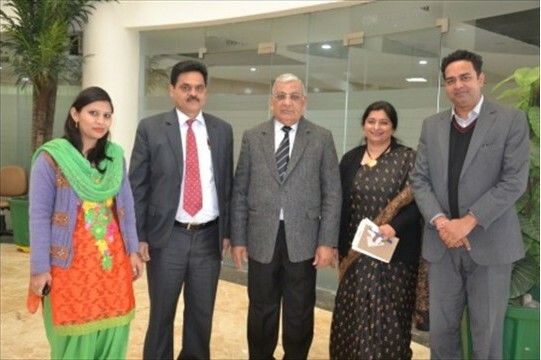 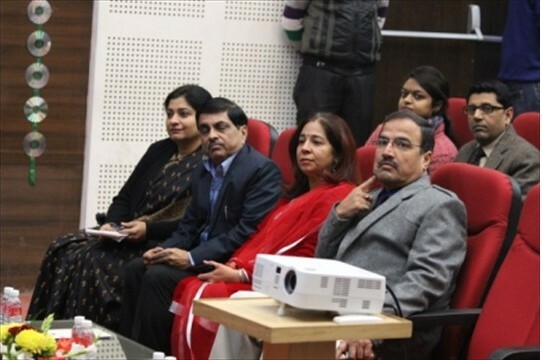 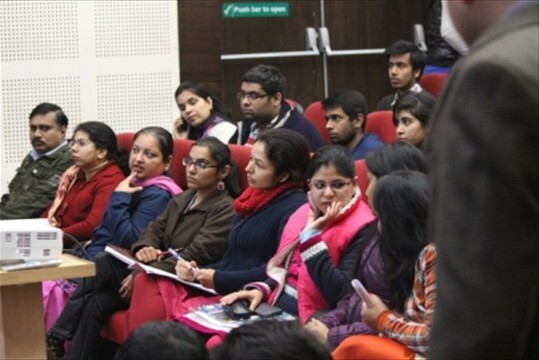 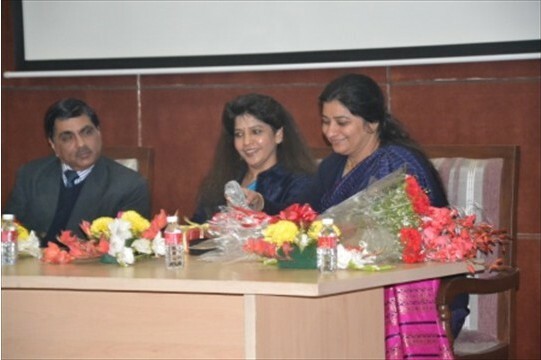 The Sessions were chaired by Dr. Matoo, Professor CS department, DU, Dr. Sushila Madan, and Dr. Suruchi Gaur from Delhi University. 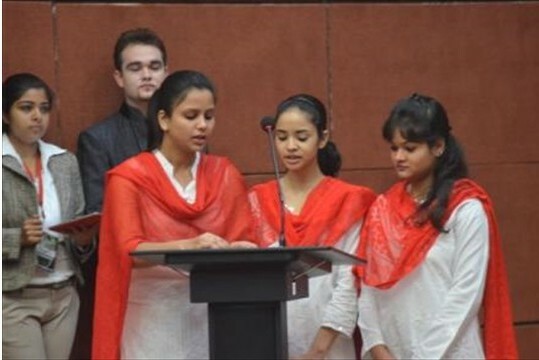 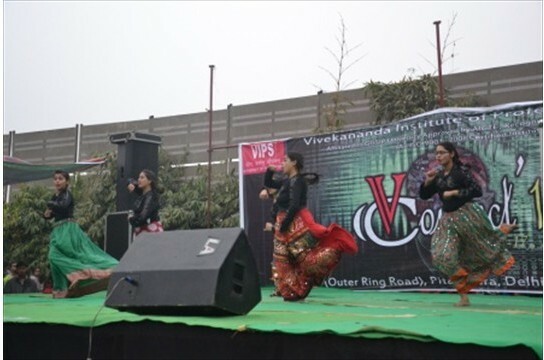 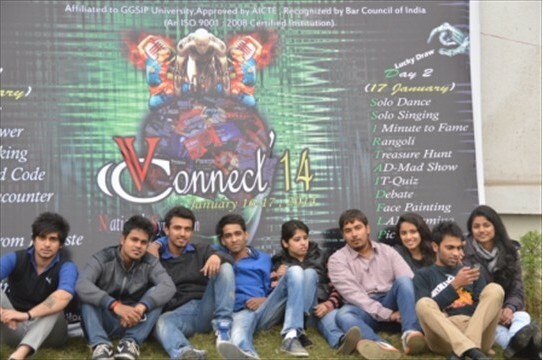 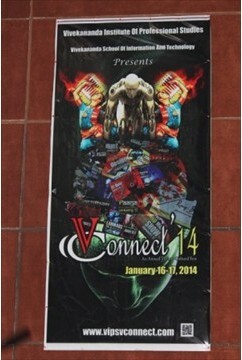 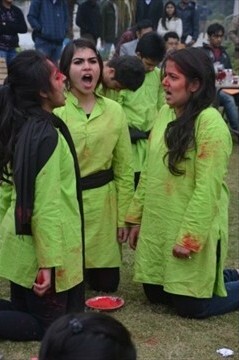 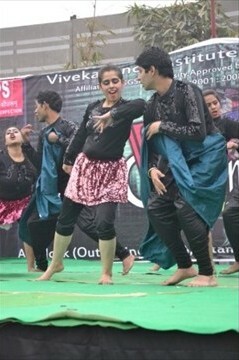 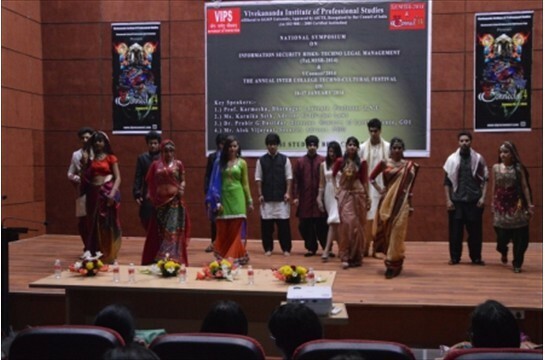 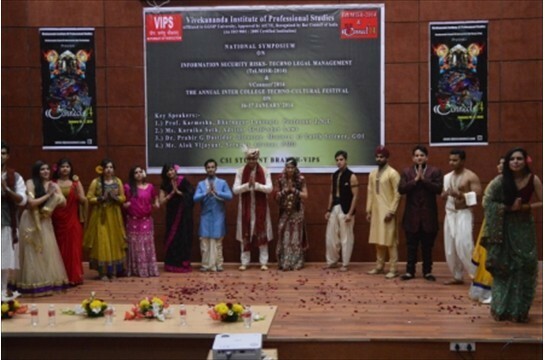 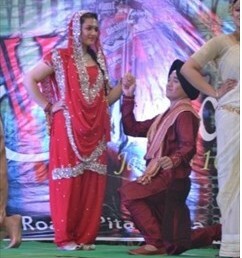 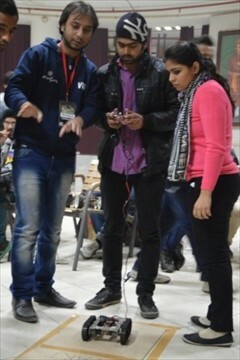 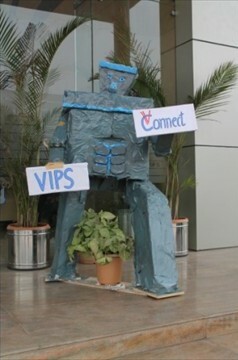 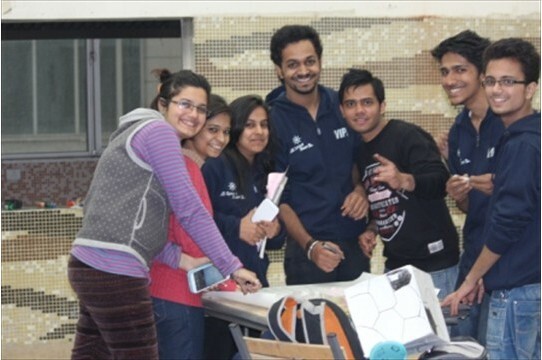 VCONNECT’14 was congregation of students from various National Institutes and cultural events like solo singing , solo dance, group dance, dramatics, fun zone, fine arts has great participation. 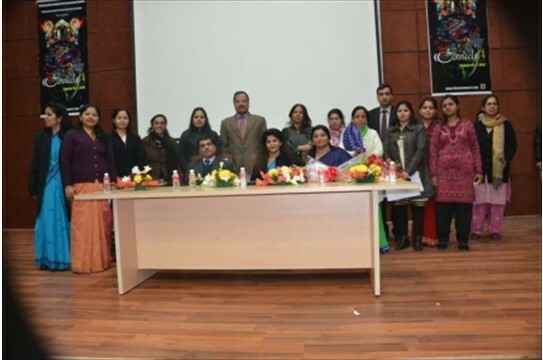 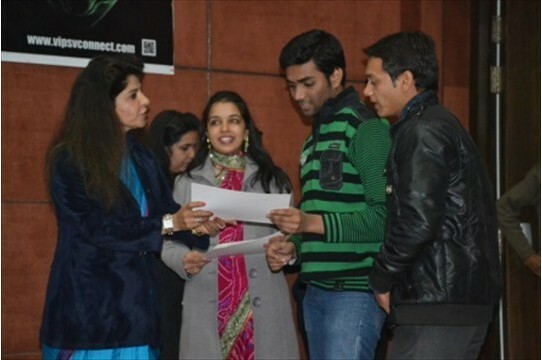 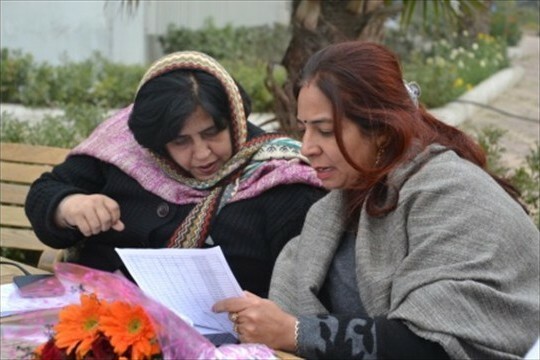 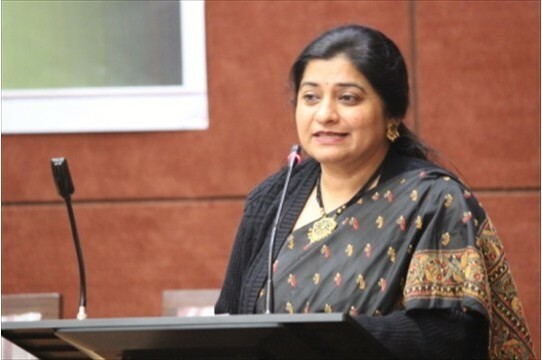 The winners of all the events were awarded cash prizes and certificates, by Prof. Amita Dev, Principal , BPIT during the Valedictory function.